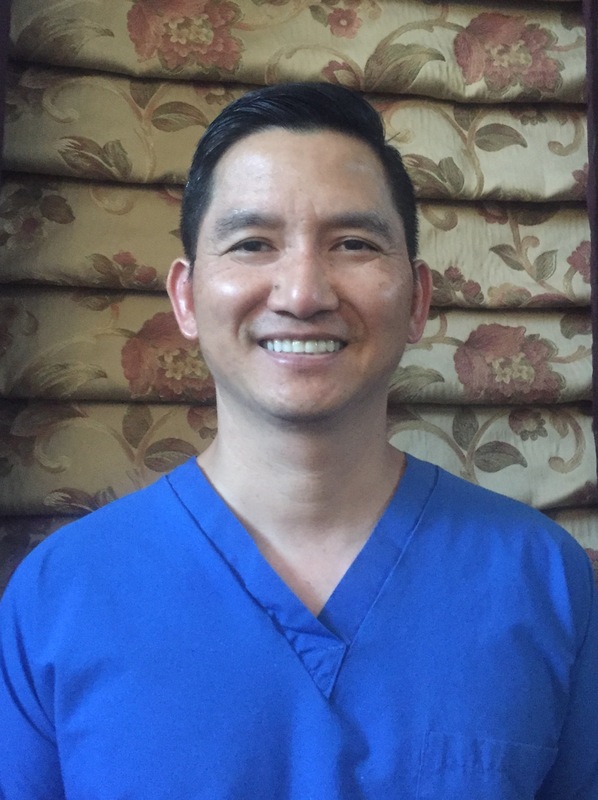 Dr.Dang graduated from Loma Linda University, School of Dentistry in 2004. Right after graduation, he went to serve in the United States Army as a dental officer for over five years. During the time in service, he has deployed to Iraq for 15 months, and serving one tour oversea in Germany. He was separating from the US Army in 2009, and reside in Henderson, Nevada since. Dr. Dang is very experienced in many aspects of dentistry. He can perform fillings, crown and bridge, root canals, extraction, implant, veneer, and dentures. Dr.Dang is happily married to his beautiful wife Yen and have 2 children together.